illegitimate mixed race daughter of Admiral Sir John Lindsay. 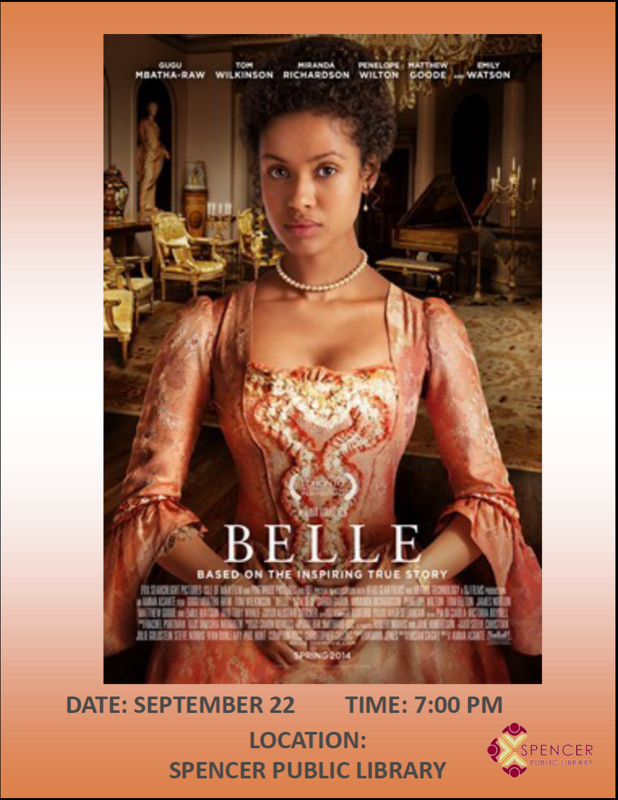 Raised by her aristocratic great-uncle Lord Mansfield (Tom Wilkinson) and his wife (Emily Watson), Belle's lineage affords her certain privileges, yet her status prevents her from the traditions of noble social standing. Left to wonder if she will ever find love, Belle falls for an idealistic young vicar's son bent on change who, with her help, shapes Lord Mansfield's role as Lord Chief Justice to end slavery in England.